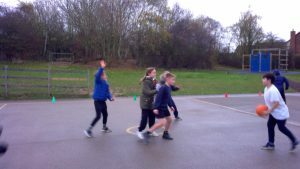 Year 5 Dyson: Another great PE lesson! 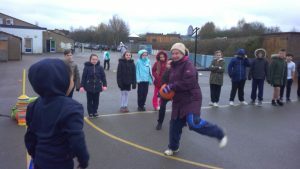 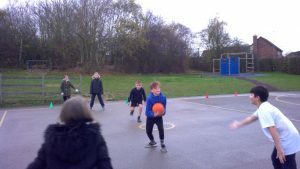 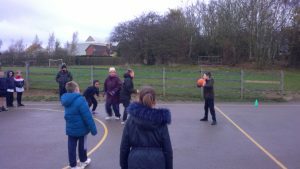 It may have been a bleak day but this didn’t stop Dyson class from having a fantastic PE lesson with Miss Bland. 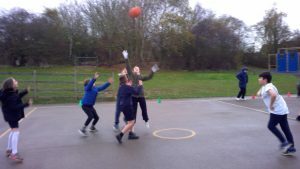 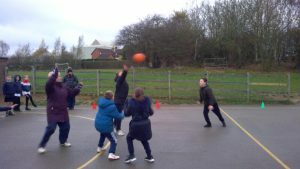 The children learnt this afternoon how to successfully attack their opposing team and win the ball. 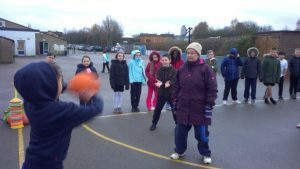 You needed to know where your team mates were at all times and ensure you were communicating effectively.